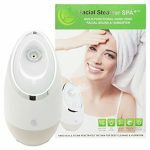 Steam reduces tension, fatigue and stress that is an effective way to glow your skin to look young and slim. 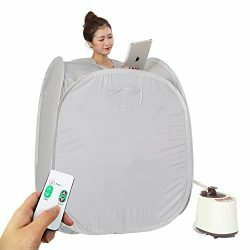 It抯 invigorating and purifies your body by releasing toxins from your pores. 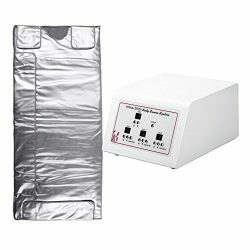 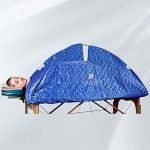 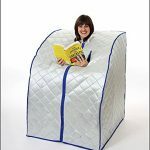 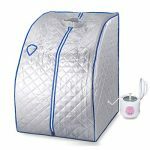 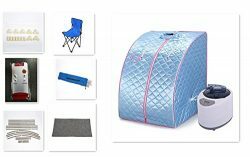 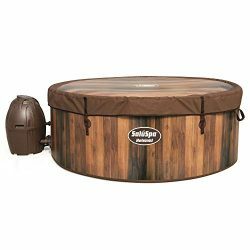 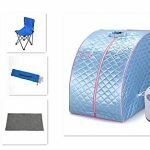 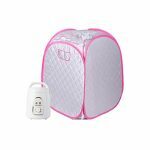 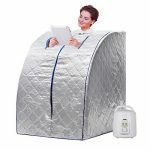 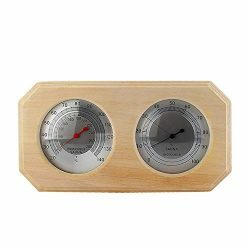 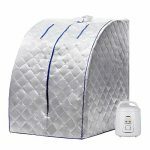 You should not miss our unique portable steam sauna spa steam that is rather convenient for you to fold up and off where you go. 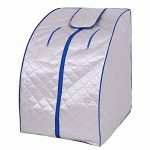 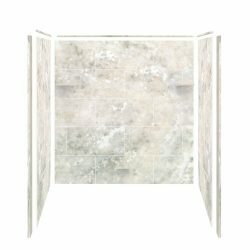 ★Environmental Fabrics–Thicker fabric prevents heat from leaking, and the inner layer of this steam sauna is waterproof, allowing you to achieve a better slimming effect! 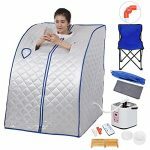 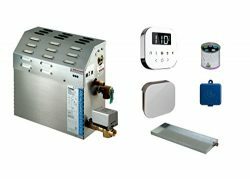 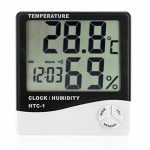 ★Convenient and Easy to Use–Our steam sauna features remote control,so you can adjust time and temperature by yourself easily!Time range:20/40/60 minutes,temperature is set for 6 grades,4th grade is suitable for most people,you can choose different grades and time as you like. 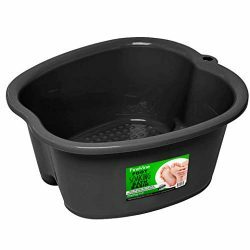 ★Safe and Reliable–Steam Pot can power off automatically when liner is waterless,so you don’t worry it will fire to hurt you and your family.And it also can leakage prevention and anti-high pressure. 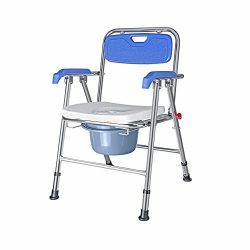 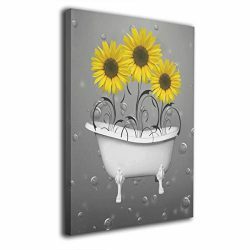 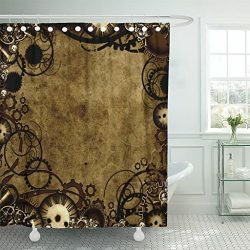 ★Easy to install–The frame with fast joint connect to install within 10 minutes,so you can enjoy it in short time.Very convenient!